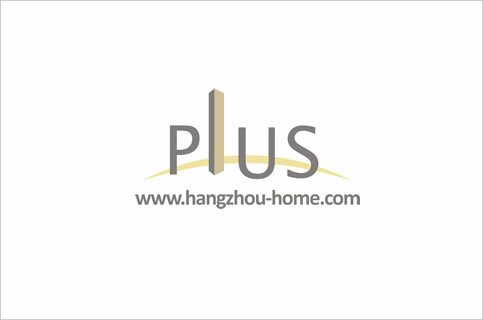 Hangzhou Complex Name:TwinTower钛合国际No.168ChaoHuiRd.朝晖路168号taiheguoji.Apartment For Rent,House For Rent?We provide the Best Service for find your home in Hangzhou! 1: Located at the crossroad of Shang Tang Rd.and Chao Hui Rd. 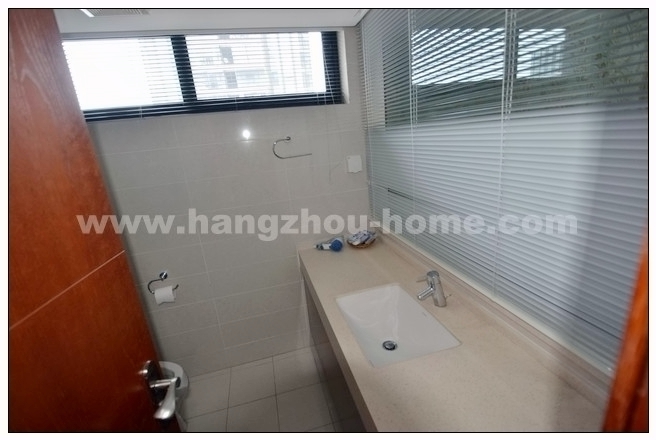 2: 1 km to Wu Lin Square and around 2 km to West Lake. 4: In total 2 buildings ,of which one is 27-floor office building,the other is 18-floor apartment building. 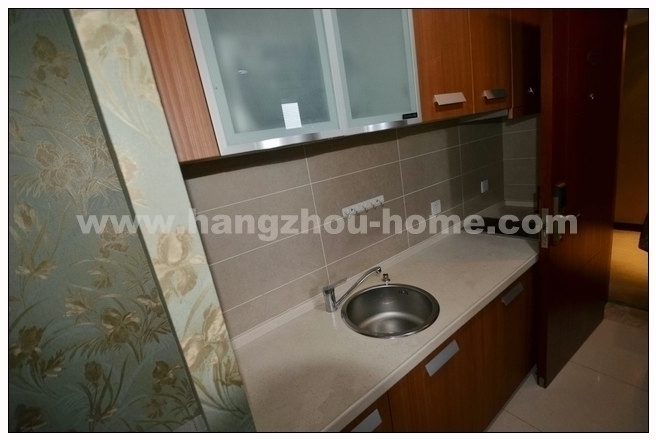 5: Hotel-type apartment and the main layout is 40sqm,1 bedroom.